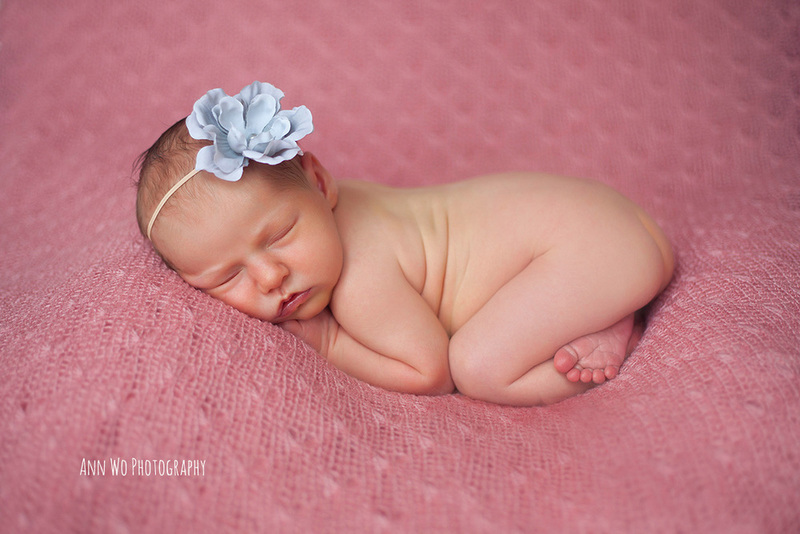 Sneak Peek. 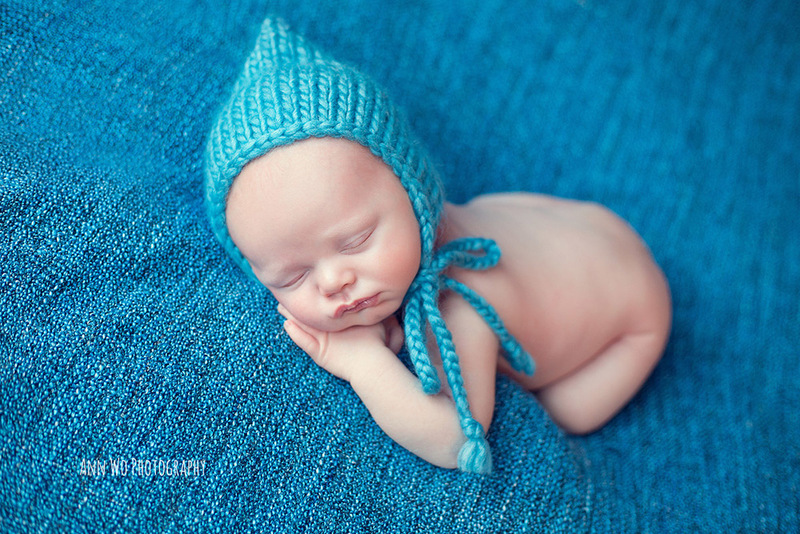 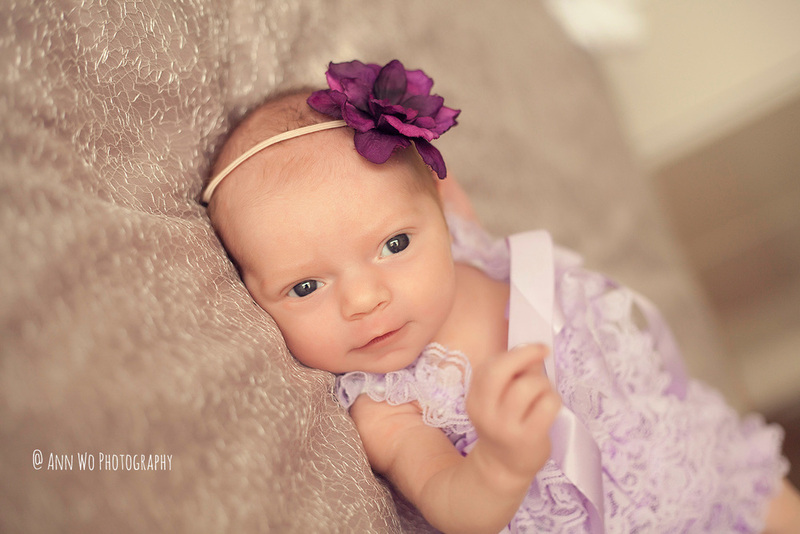 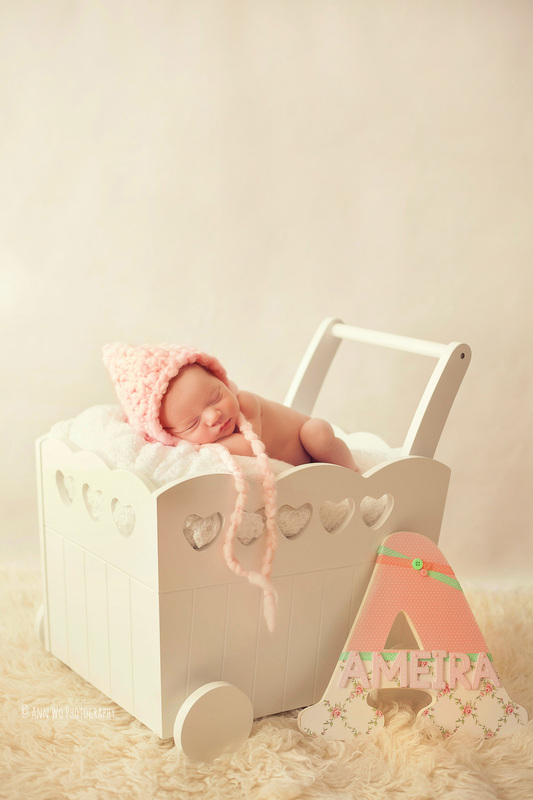 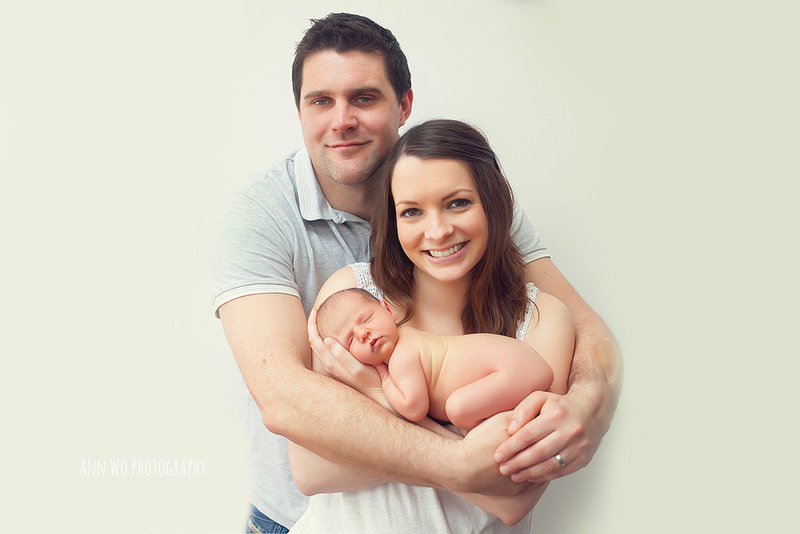 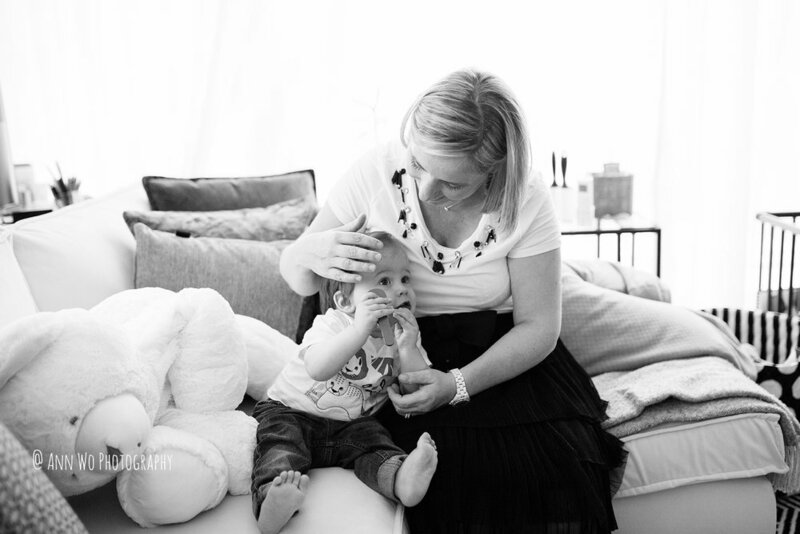 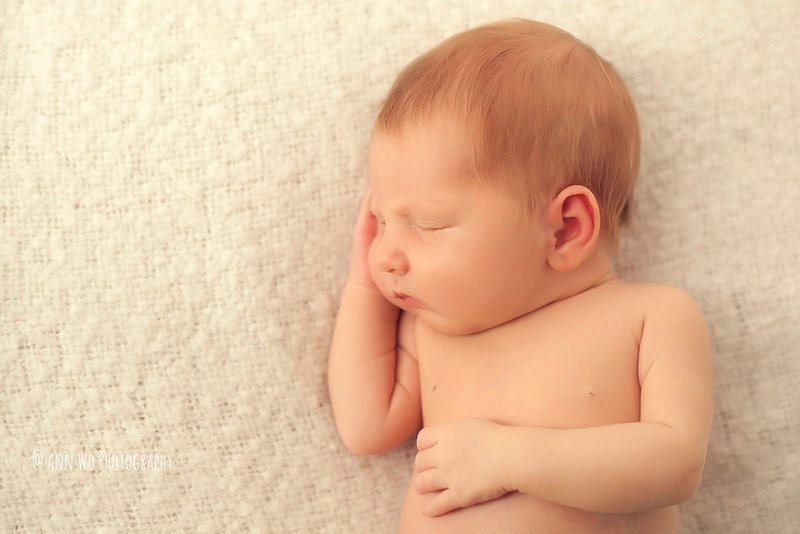 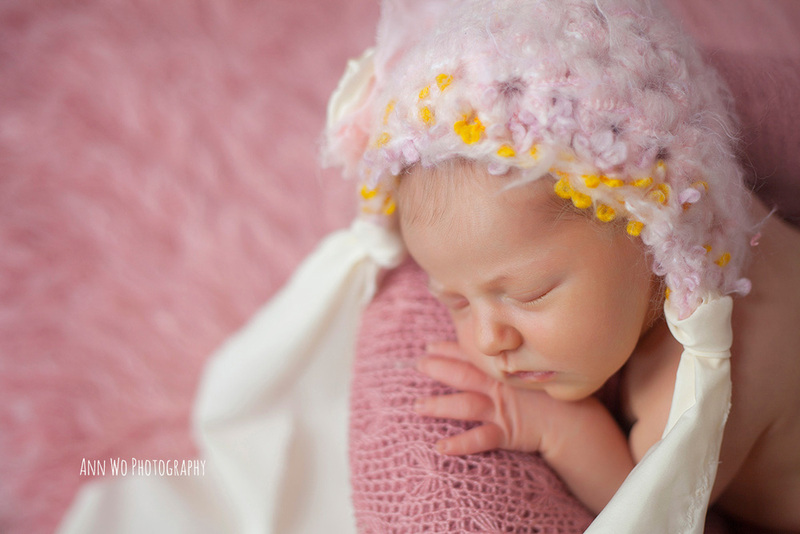 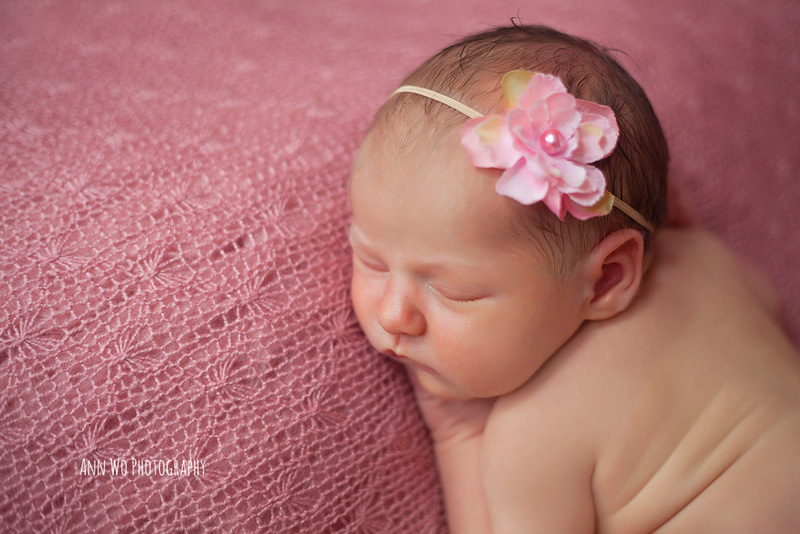 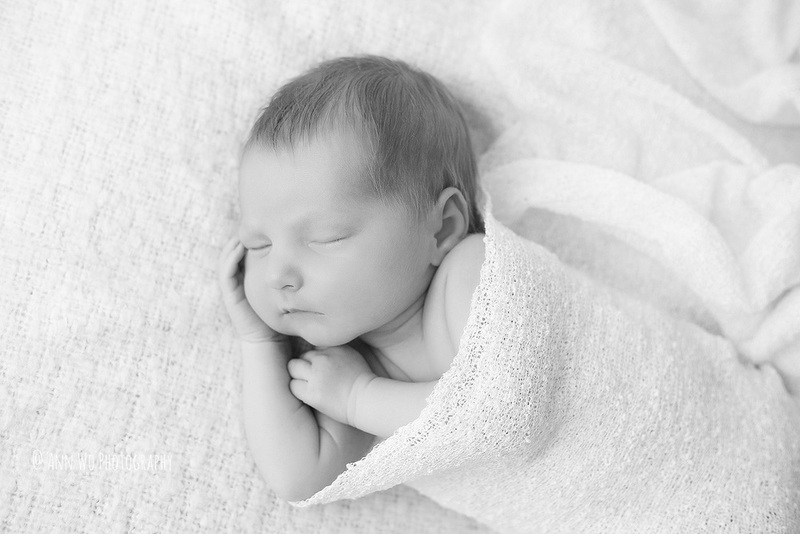 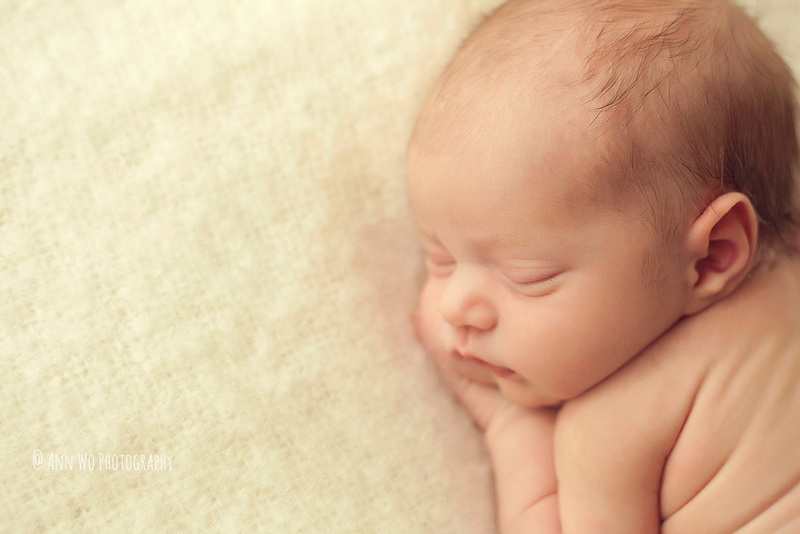 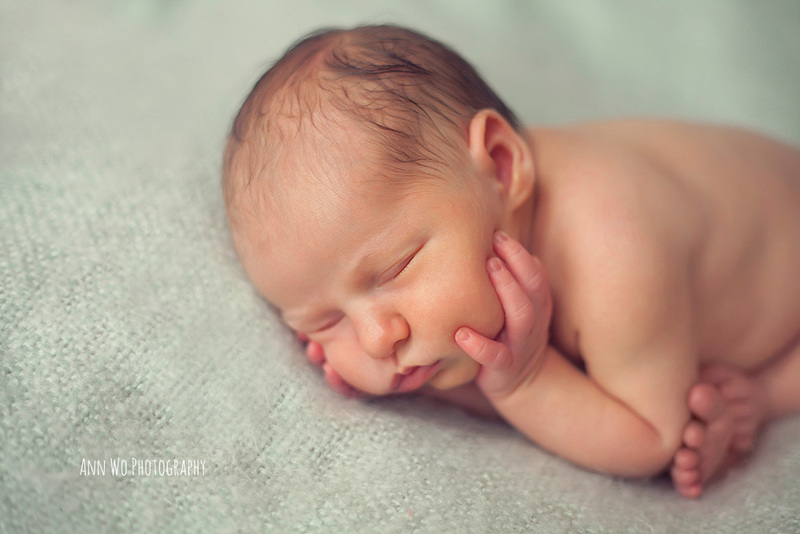 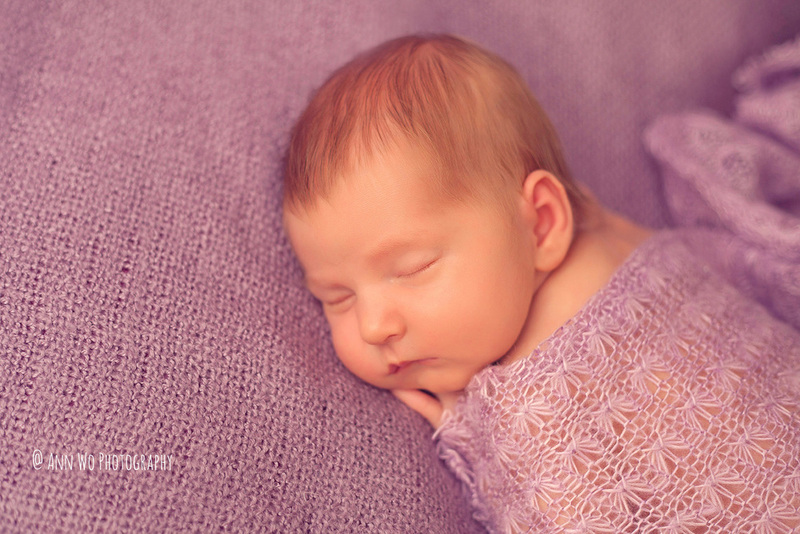 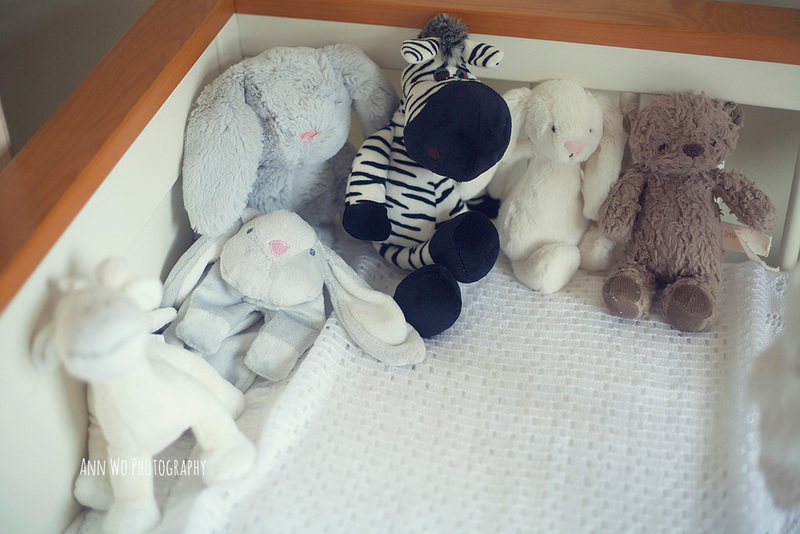 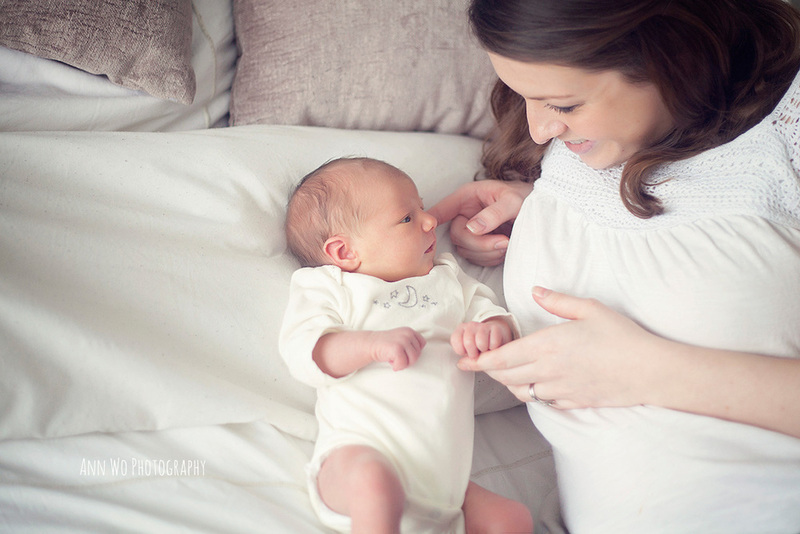 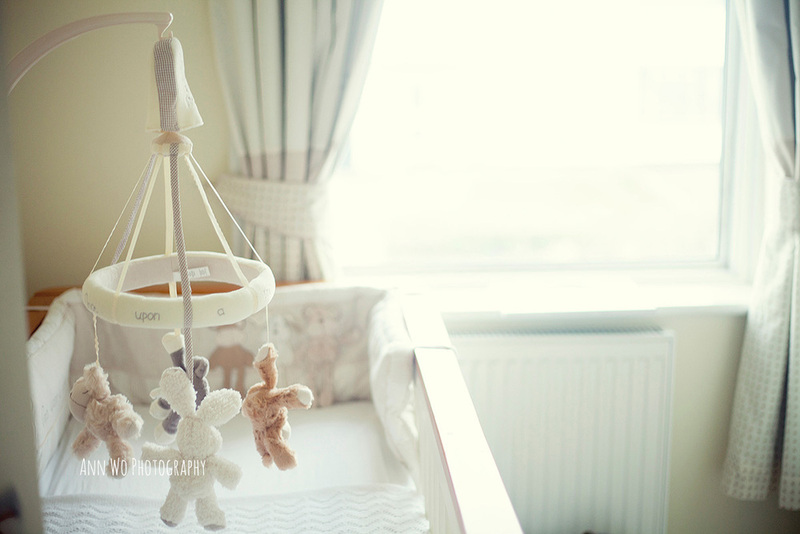 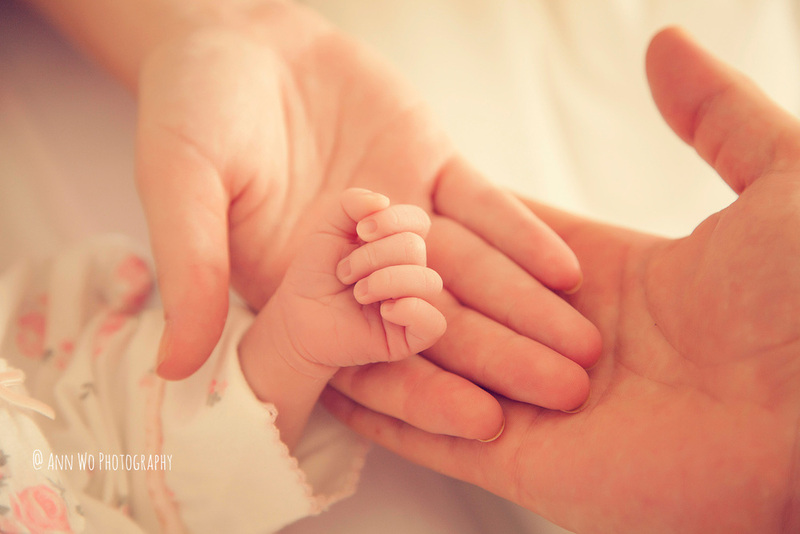 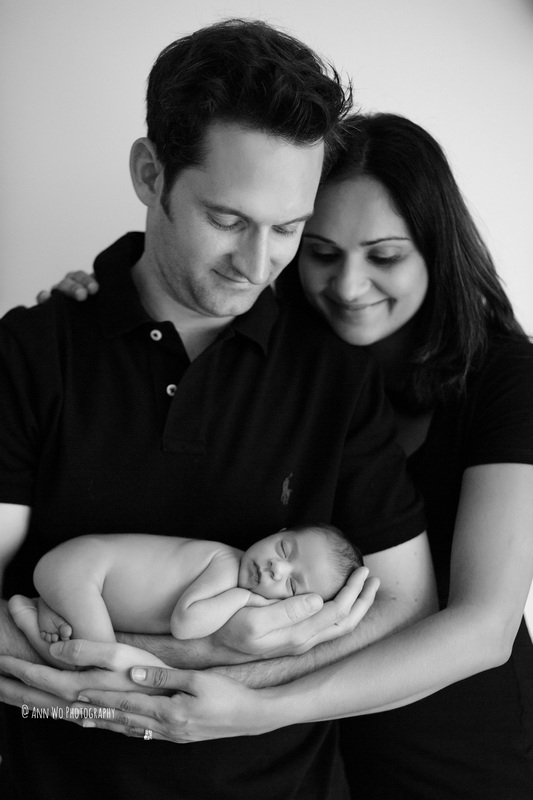 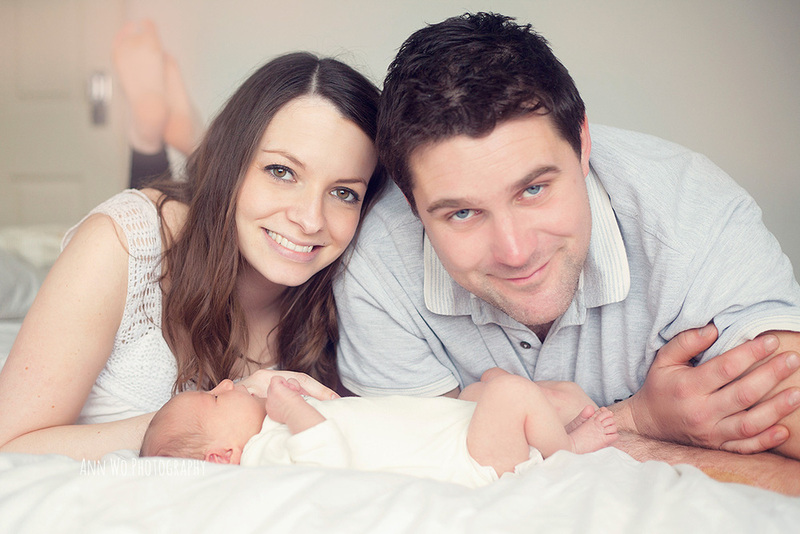 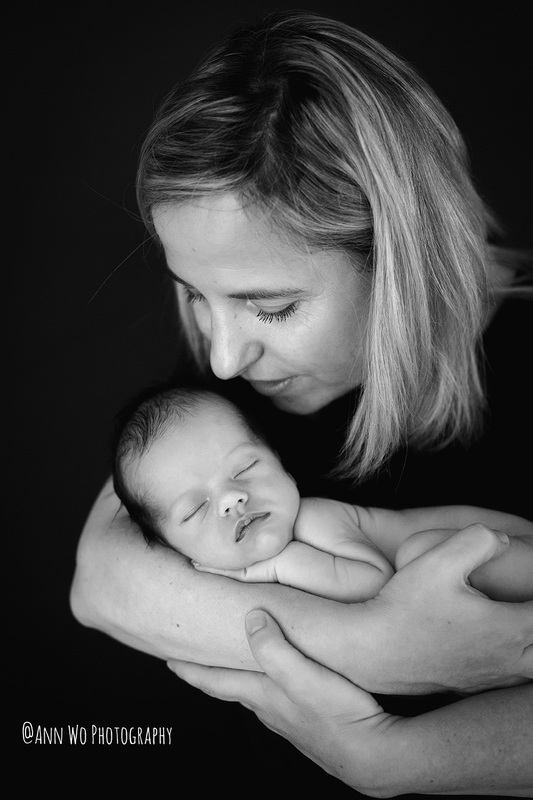 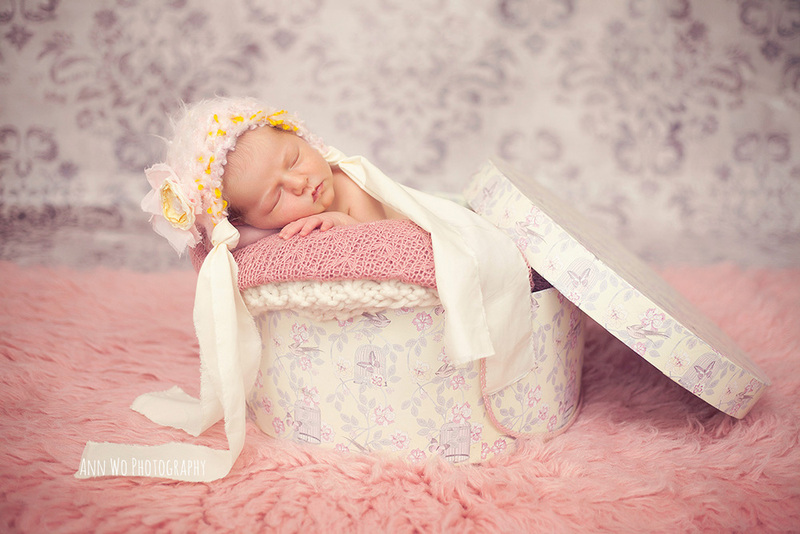 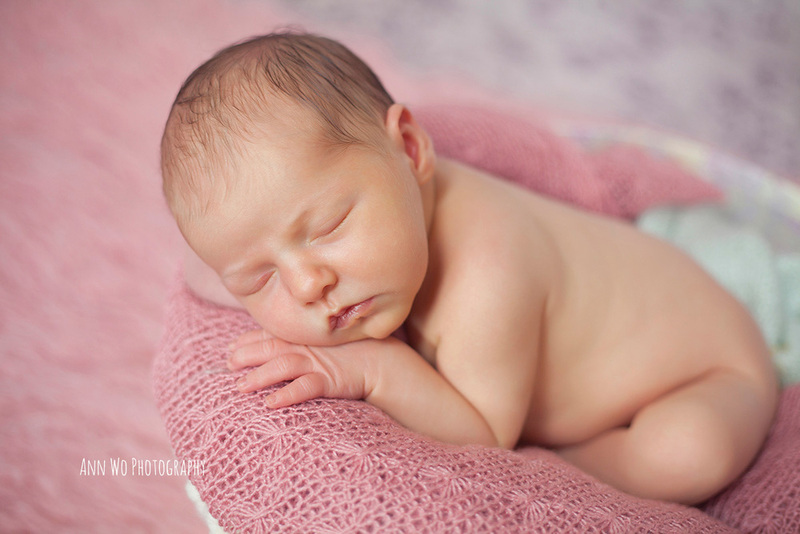 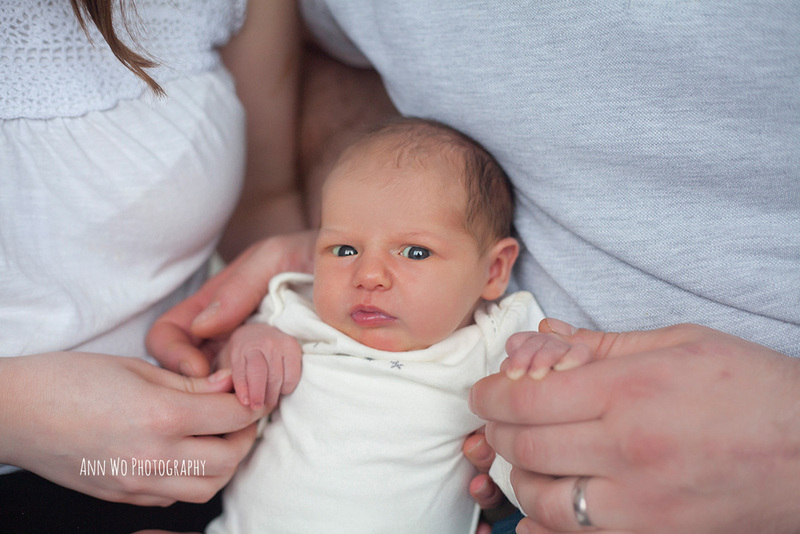 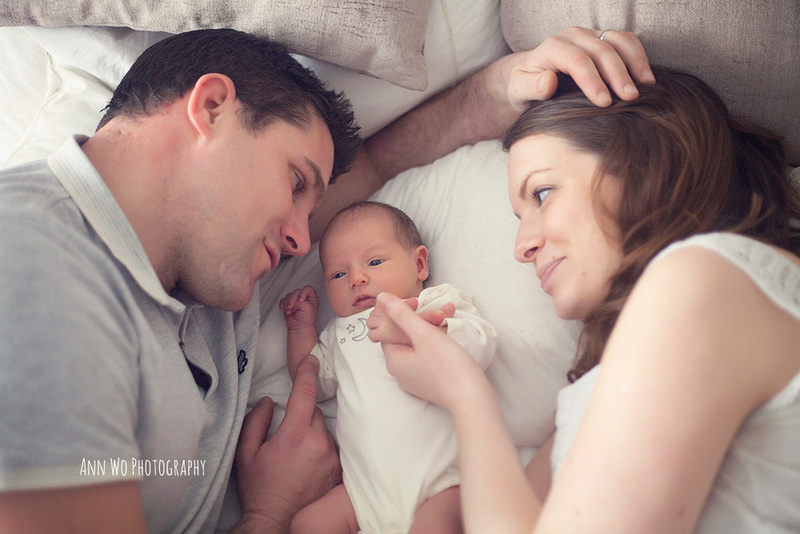 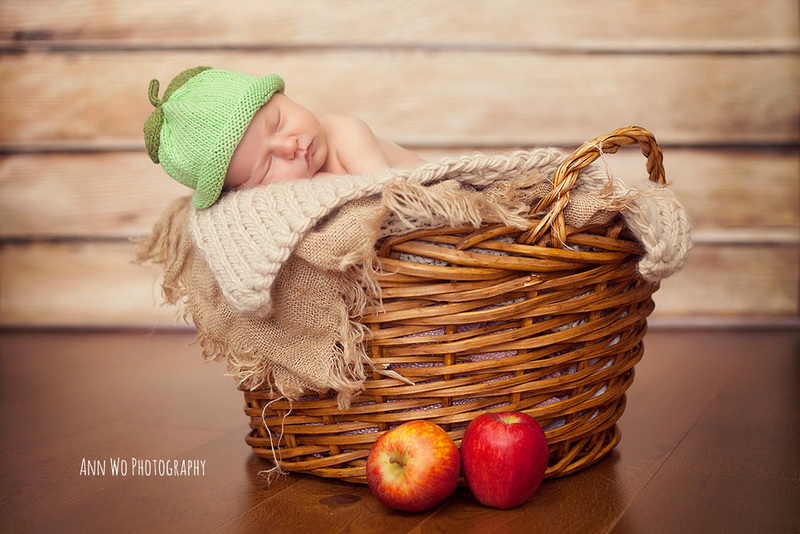 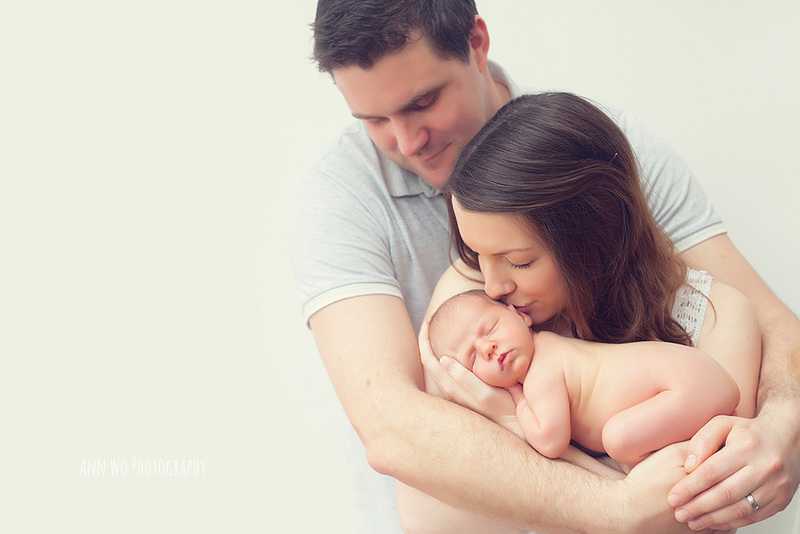 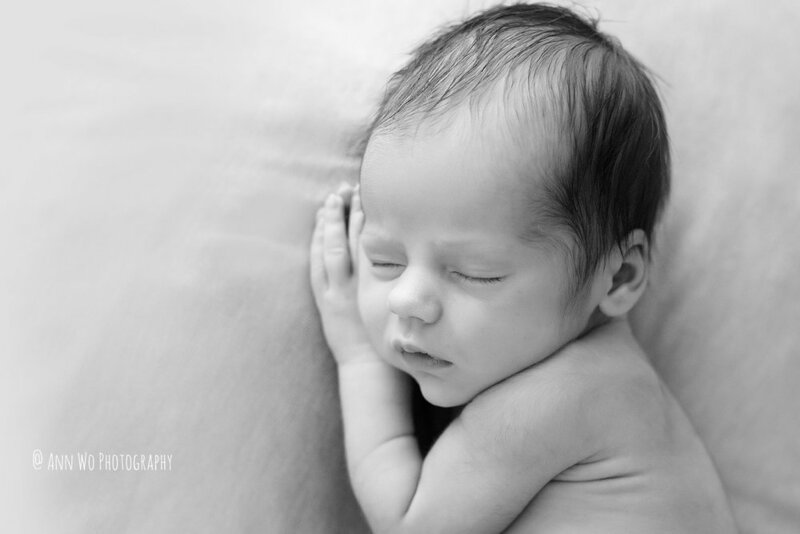 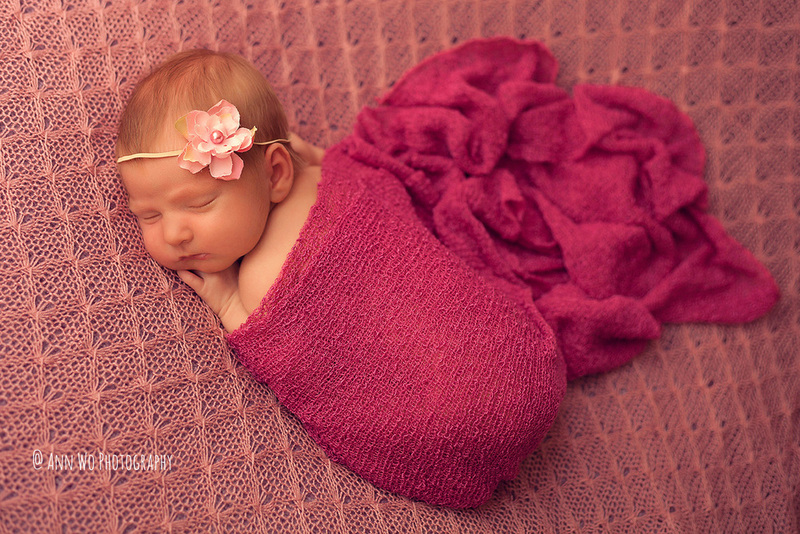 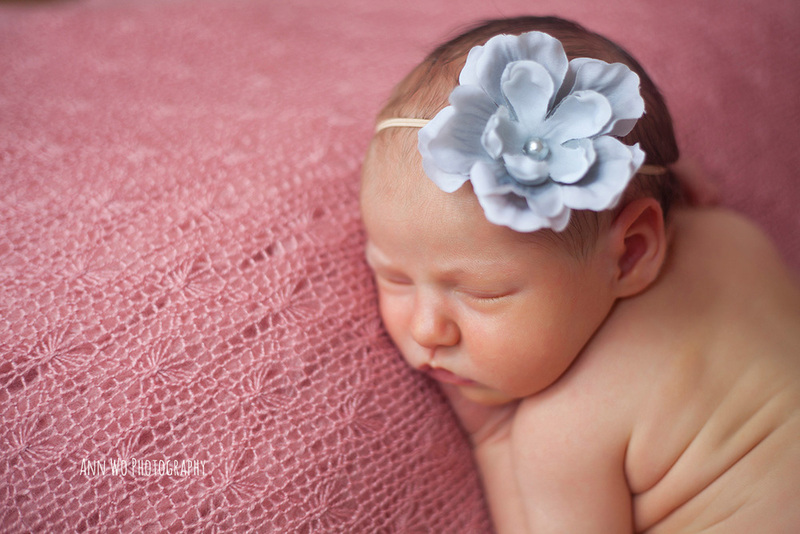 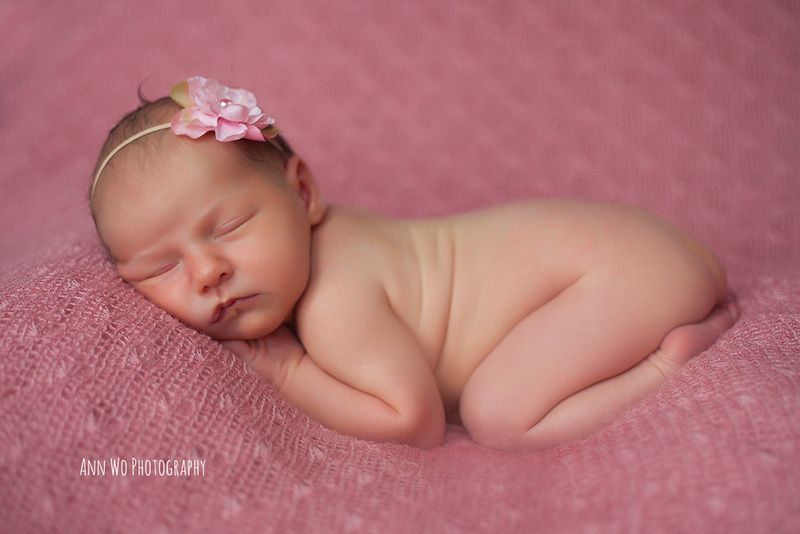 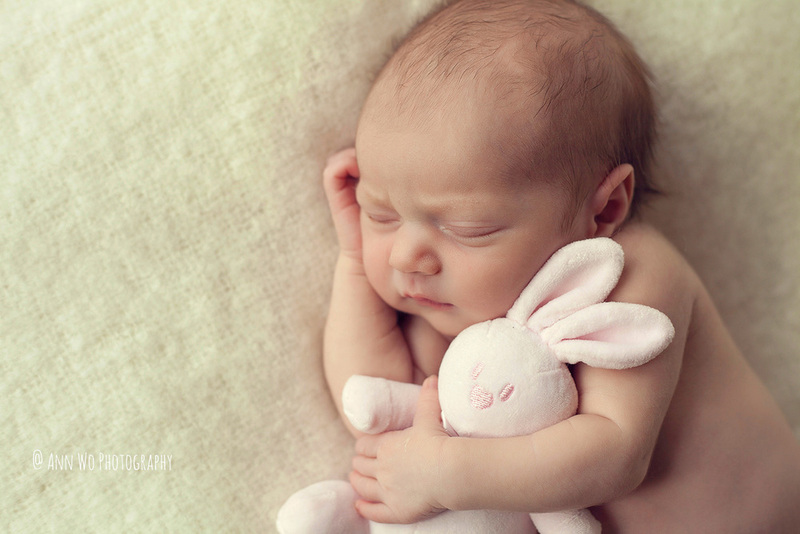 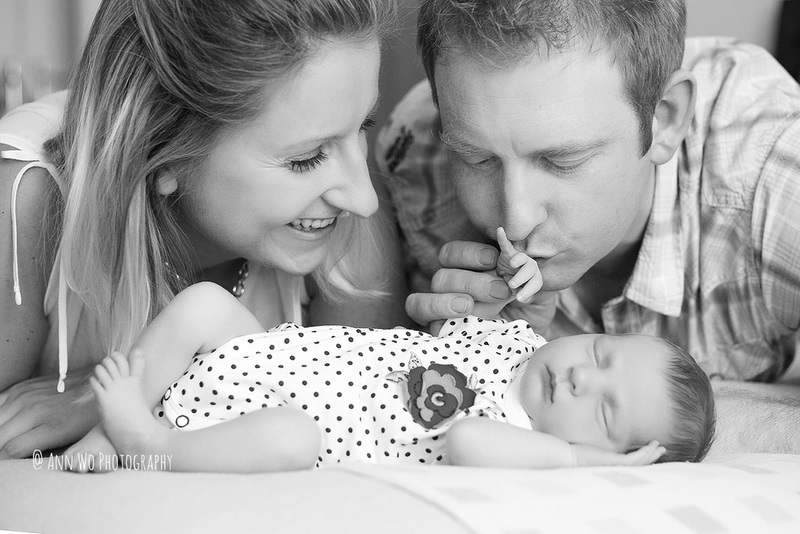 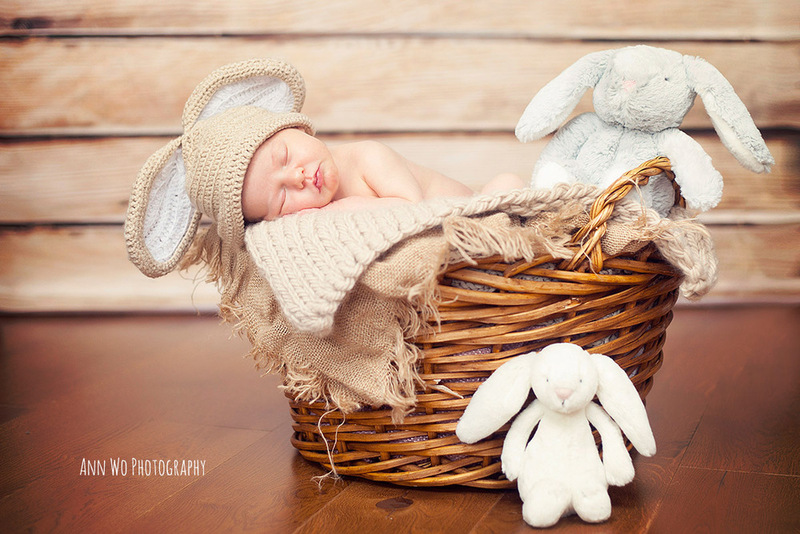 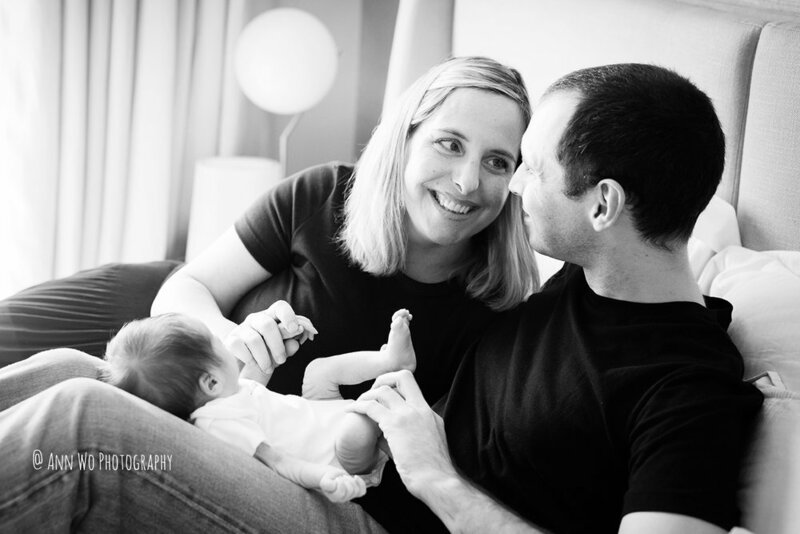 Beautiful newborn photography session at family home in West London. 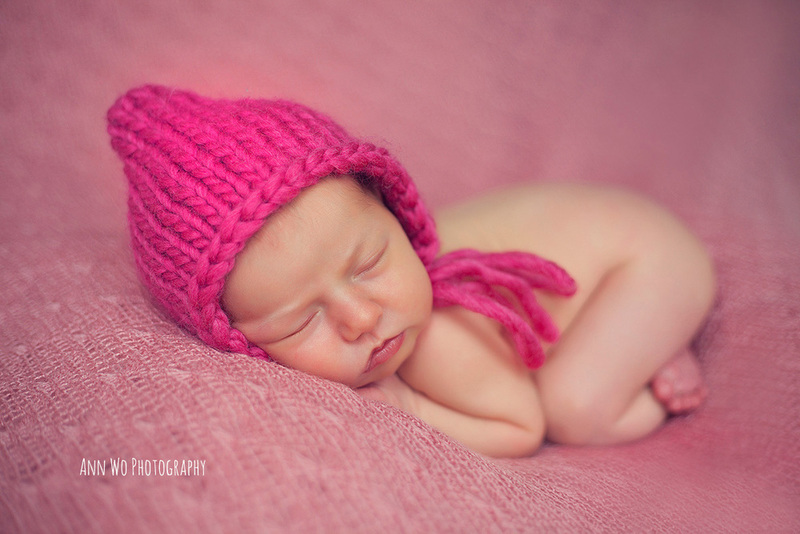 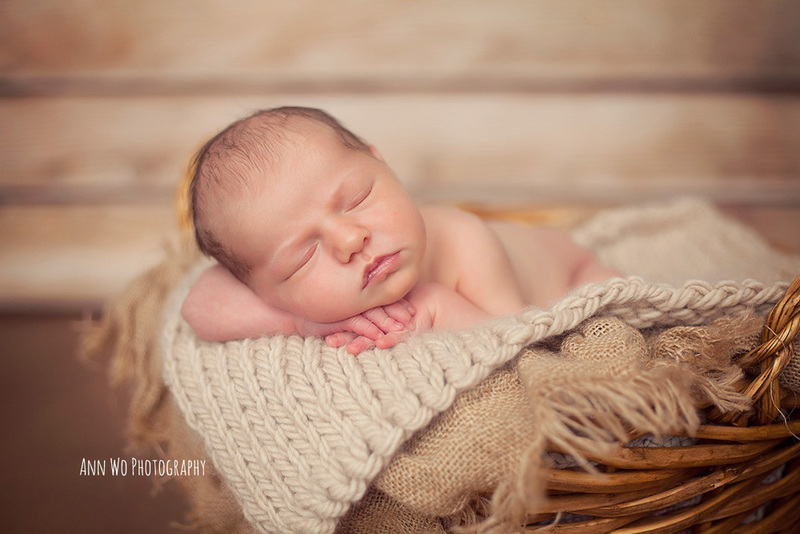 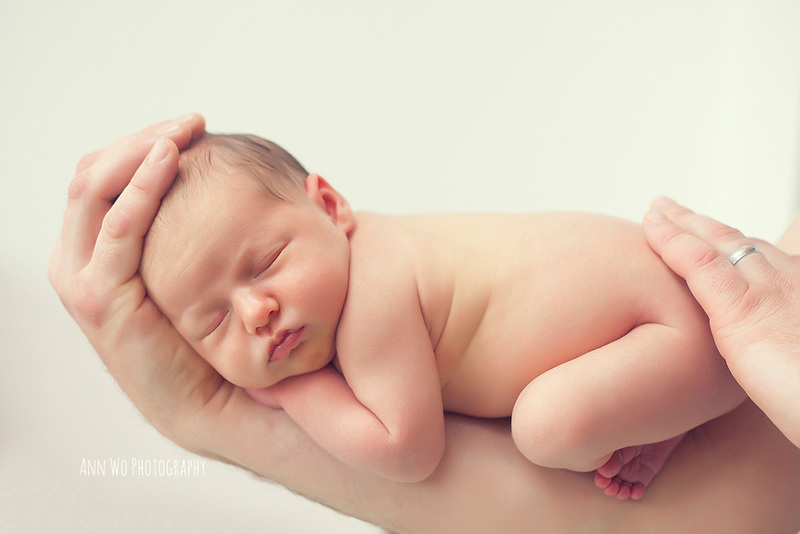 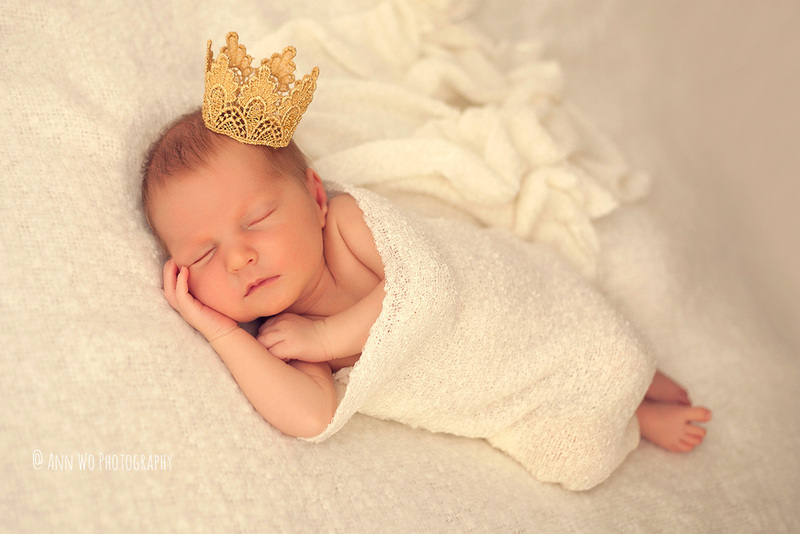 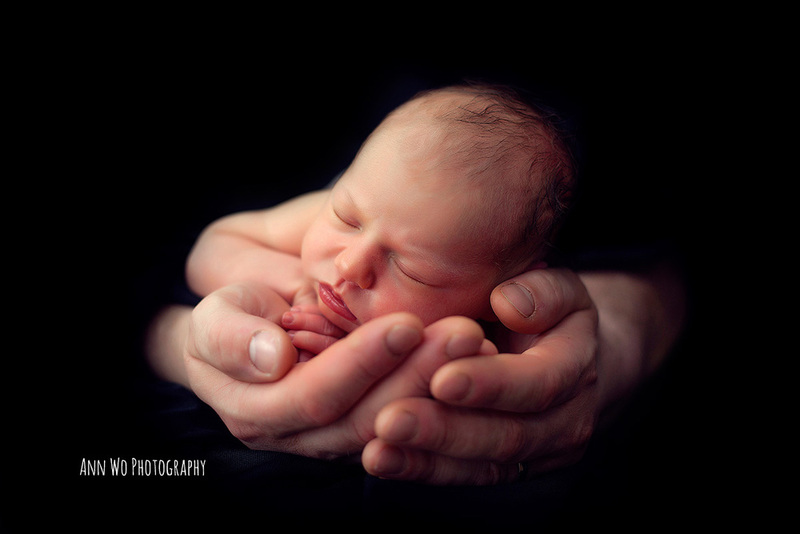 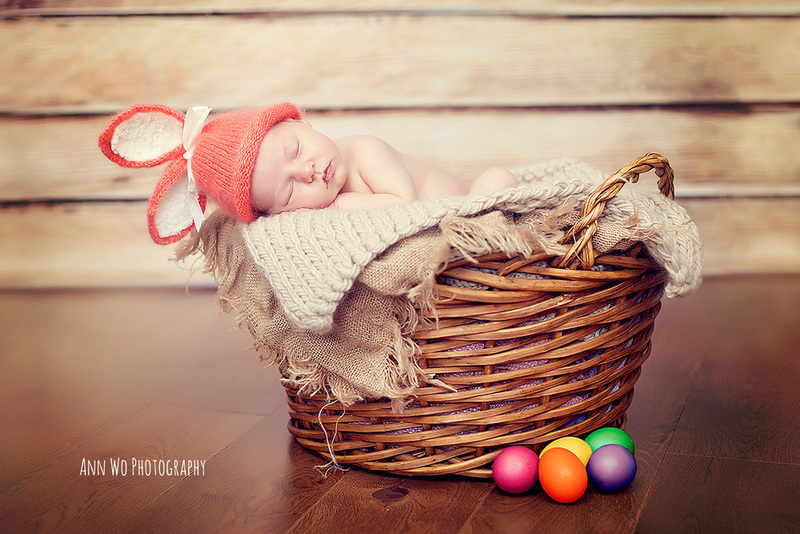 Ann Wo is baby photographer from Berkshire.